You can see more of my work at www.originallucy.com. Belinda Chen is the creator of Bel’s art world. 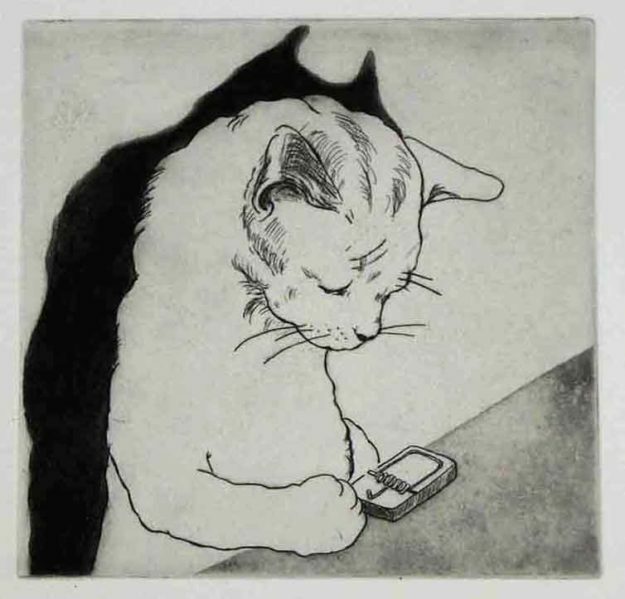 She is a freelance illustrator, printmaker and book artist based in East London. Her passion for drawing and art began from a very early age. Growing up in a small family run ceramic factory in North Taiwan. Belinda imagined the factory as a giant playground. It has inspired her to create from childhood striving to create dream-like utopia to be enjoyed by both children and adults of all ages. 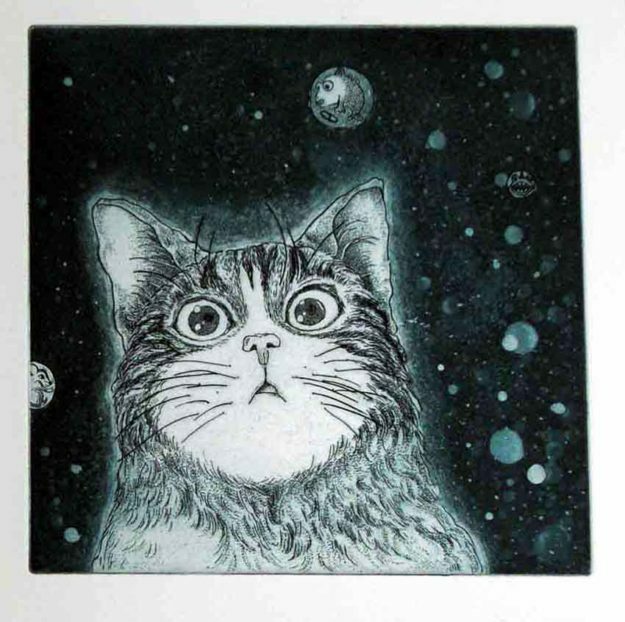 Her work normally appears in children’s story books, editorials, textiles and stationery. On 5th December from 6 ’til late ELP is opening its doors celebrating the festive season and a great year full of fantastic printmaking! We will be launching the ELP annual Box Set as well as having a Christmas £10 proof sale! 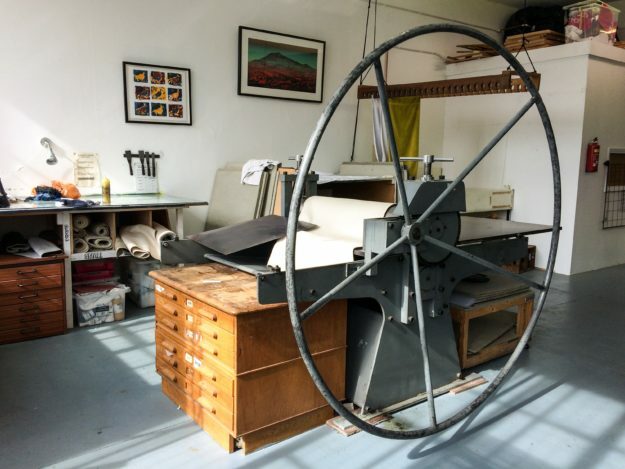 East London Printmakers is a modern print studio, managed by a co-operative of artist printmakers based Hackney. It was founded as a printmaking resource to promote the creative potential of practising artists and individuals in the local community. The spacious studio provides open access facilities for screenprinting, etching and relief printing. A wide variety of courses are also available, where practising printmakers offer their expertise in the subject. 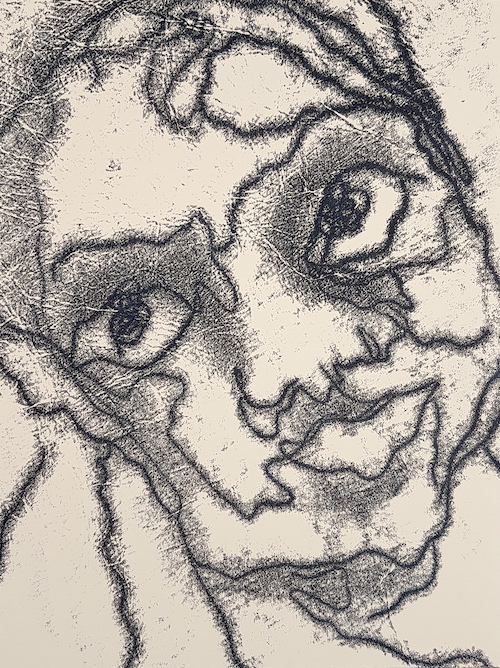 Fancy trying your hand at printmaking for the first time? The taster course is definitely for you! This is a brand new taster course launched in time for 2014! 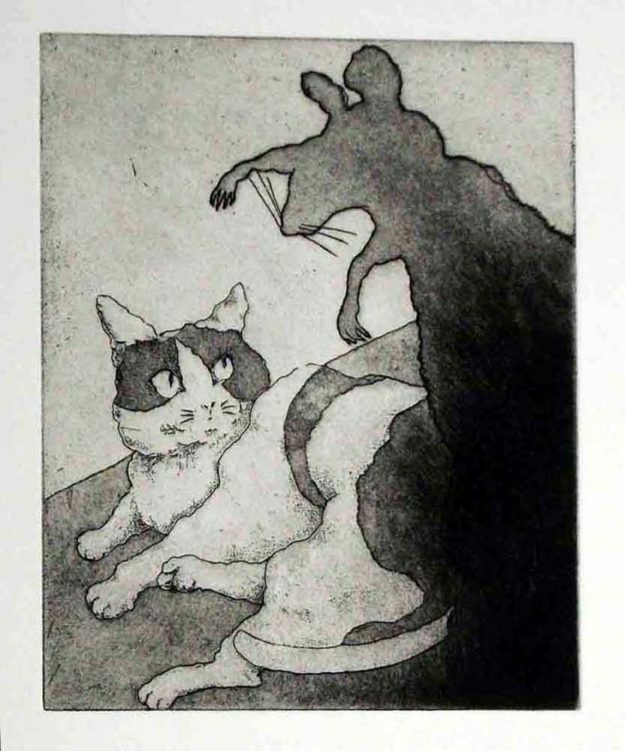 The course offers a quick insight into four processes across East London Printmakers’ studio – Screenprinting, Linocut, Etching and Monoprinting. For more information or to book please click here! We look forward to seeing you soon. East London Printmakers will be at the Independent Label Market on 30th November! The market is an event which offers record labels an opportunity to meet both their audience and their peers. The label founders must be present to gain a stall, this ensures that it is a true opportunity to meet the people running the businesses. This November will be an extra special event as ILM will be partnering up with ‘London Brewers’ Market’, which will feature a selection of local breweries – The Five Points Brewing Co, London Fields Brewery, Camden Town Brewery, Kernel Brewery and many more. There will be a ‘beer garden’ set up amongst the stalls, where there will be product sampling, live music and DJ sets from ILM label heads throughout the day. ELP will have a wide variety of work produced in the studio by the artists, illustrators and graphic designers that all make work there. Artists from ELP be at the stall so you’ll get to chat to them about their work. There will definitely be some top class work at the stall and some of it will only be £10! Look forward to seeing you there. Since East London Printmakers’ tenth anniversary in 2008, the studio has been running a residency programme. The purpose of this opportunity is to promote professional development in printmaking and to create an arena for visiting artists to share their knowledge and experiences with ELP members. The programme supports the development of new work and access to a network of artists in London. Based in the heart of East London’s contemporary art scene, ELP is dedicated to providing professional and affordable facilities in such a vibrant area. Applicants are invited to submit a proposal for a project lasting no longer than twelve consecutive weeks, focusing on either screen-printing, relief or intaglio or combination. The programme encourages experimentation and practising artists from all disciplines are encouraged to apply. The programme is open to local, national and international artists. Applicants need to be self-sufficient as this opportunity does not include accommodation or expenses for materials. More information can be found on the Residence page here.